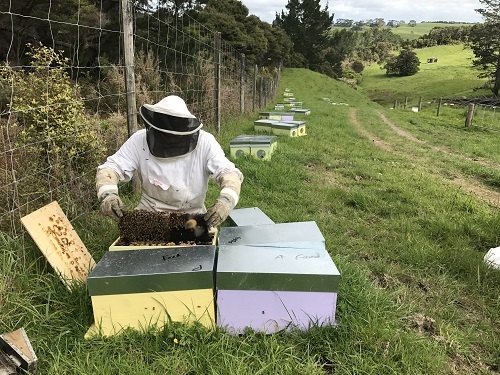 At SJA Honey we pride ourselves in producing NUC’s that are healthy, thriving and ready for action. 5 Frame nucleus colonies, ‘NUCs,’ are ideal for an existing operation looking to increase hive numbers in their own hive ware. 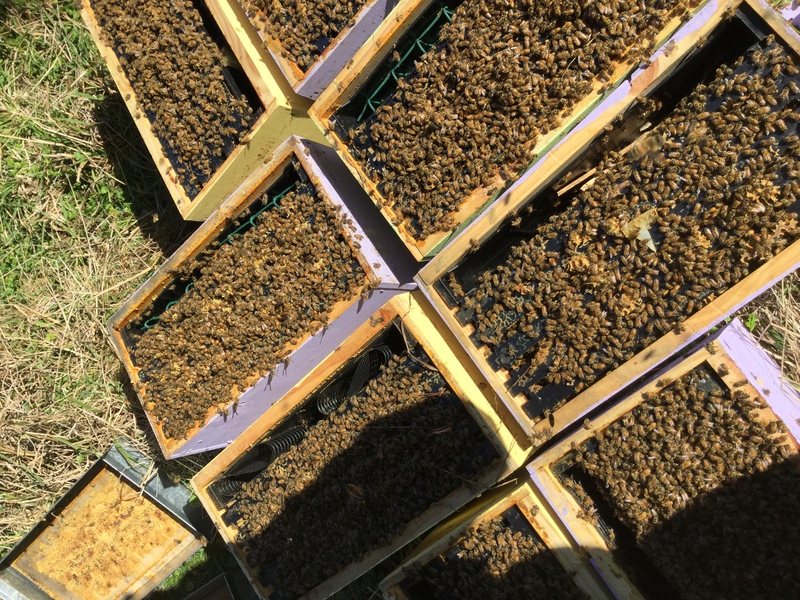 Each NUC contains 5 fully-drawn frames of bees, brood and stores along with a newly mated Italian Queen. 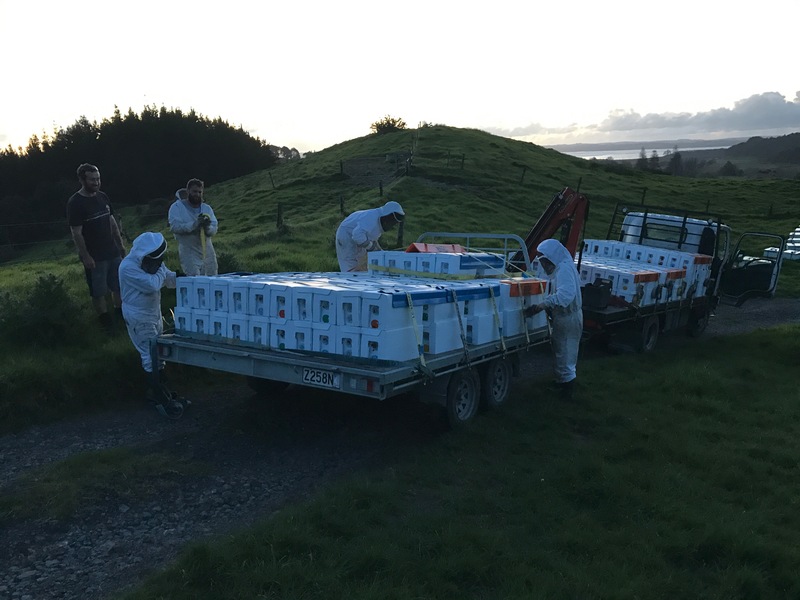 Each NUC is provided ready for pickup in a ‘Hive Doctor’ NUC box.